Dr.’s Michelle Ramirez & Jessica Lee | Carly Snyder, M.D. Posted October 22, 2018 by Carly Snyder, M.D. This week on MD for Moms, I’ll be interviewing opens in a new window Pediatrician and Lifestyle Medicine specialist Dr. Jessica Lee opens in a new window and Pediatric Intensivist and Integrative Nutrition expert Dr Michelle Ramirez about maximizing health through fitness, food and lifestyle choices. We all want to be as healthy as possible and to feel our best, but what practical choices can we make to propel our goals for wellness forward? What mistakes are many of us making that sabotage our chances for better health and how can we do better to feel better? 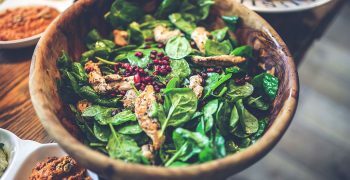 Are some foods better for some people than for others? What fitness routine is most likely to give long lasting results and which should we skip? How does body composition change with healthier eating and exercise and why should we care? Answers to all these questions and more on this week’s MD for Moms. Have a question for Dr. Michelle Ramirez and Dr. Jessica Lee about maximizing wellness through fitness, diet and lifestyle choices? 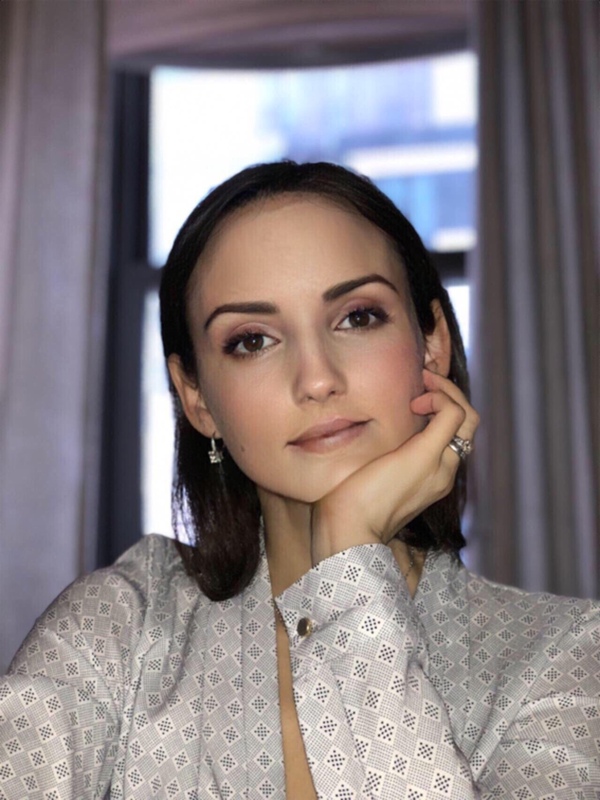 Jessica is a board-certified pediatrician and physician entrepreneur with a special interest in Lifestyle Medicine, a branch of medicine which carries on well beyond the childhood years. She is an experienced physician with demonstrated entrepreneurial success leading start-up health & wellness endeavors in her local community and nationwide. In 2015, while working as a part-time general pediatrician and juggling motherhood to 4 young children, Jessica co-founded a medical weight management and lifestyle medicine practice called MetTrimMD Beverly on Boston’s North Shore. In her MetTrimMD office, Jessica enables patients to lose unhealthy weight, wean off common chronic medications for conditions directly related to weight and lifestyle, and learn the proper tools for long term weight management success through evidenced based recommendations from the American College of Lifestyle Medicine and American Board of Obesity Medicine. Upon acquiring innovative business and clinical expertise in medical wellness programming, Jessica was able to bring the programming to multiple physician offices from a variety of backgrounds and specialties in 4 states to date Massachusetts, Tennessee, Texas and Oregon. For more information about Jessica you can check out her professional website jessleeMDboston.com which she created as an online platform to connect with various professionals studying the science of health, wellness and nutrition. Her mission is to encourage physician colleagues and medical school graduates to lead, advise, innovate and help shape the future of healthcare delivery in the U.S. She is a firm believer that medicine needs to shift from a disease-centered, sickness model of health care delivery to a more patient-centered, wellness model of disease prevention and management. 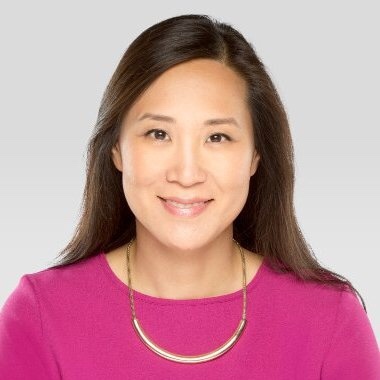 You can follow her on LinkedIn, Instagram and Twitter @ jessleeMDboston. She is on Facebook as HealthyLivingMD and created a blog HealthyLivingMd.net to share evidenced based self-care and wellness recommendations to all communities. Michelle Ramírez is a pediatric intensive care physician living in New York City. Besides being passionate about taking care of critically ill children, she also has a keen interest in health, fitness and nutrition. With this is mind, she pursued further training in integrative nutrition and helps women find healthier lifestyles. As a working mom, Dr. Ramírez understands how hard it can be for busy women to balance all of our daily demands. In order to simplify choices, she created a blog discussing the scientific evidence behind many of the health and beauty trends out there. In addition, Dr. Ramirez is the editorial director for Puerto Rico Rise Up, a non-profit organization created after Hurricane Maria to help the people of Puerto Rico recover from the devastation caused by the storm.